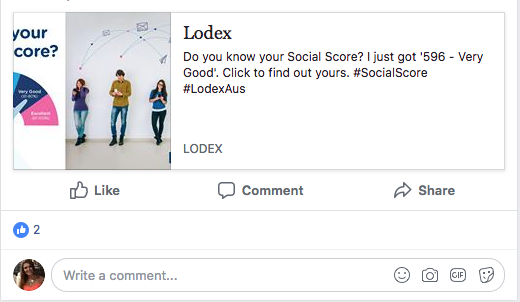 Home Lodex News and Tools Get Social & Share – Do You Know Your Social Score? Do you want lenders and brokers to know your whole financial story, rather than just what your credit files says? 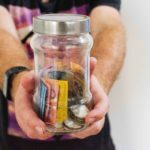 Social data empowers millions of people around the world through their transactions with financial services providers. Why not help us to start this conversation in Australia? We support this statement by LenddoEFL and that’s why we have been bold and teamed up with LenddoEFL to bring Social Scoring to Australia to open lenders and brokers eyes to the fact that non-traditional data can help give a clearer picture of someone’s repayment ability. So how does Social Scoring work? Most people are online and have cell phones allowing them to share information that LenddoEFL can analyse to better understand who they are and their creditworthiness. 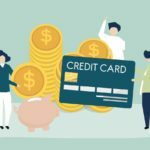 It’s a form of Credit Scoring using non-traditional data, and the Score ranges from 1 to 1,000 (the closer the score is to 1,000 the lower the credit risk). 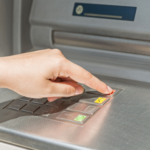 Overseas, it has been shown to be a powerful predictor of a consumer’s willingness to make payment. 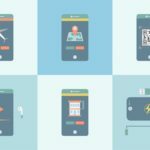 It‘s been adopted by many lenders in many countries across the world as a means of supporting more consumers to access credit. LenddoEFL’s algorithms translates non-traditional data like smartphone data, digital and social profiles and psychometric assessments into insights around the consumer’s personality, behaviours, community, skills and experience, information that can be highly predictive of creditworthiness. At Lodex, when the individual provides consent, the Social Score algorithm considers up to 12,000 variables (time to respond, number of contacts, text in subject line, etc. ), processes this information and then calculates and pushes out a Score. It does not look for personal information within e-mails. It considers metadata only. LenddoEFL processes millions of decisions in 20 countries allowing its clients to approve more applicants while at the same time reducing default levels and reducing turnaround time. When you are searching for credit your Social Score will provide additional insights into who you are and help you introduce yourself to your potential credit provider. Join Lodex and be part of the transforming world of data. Once you get your Social Score you can share it and see how you compare with your mates. Based on history, scores in this category indicate an extremely strong likelihood to have the character to repay on time, all the time and the analysis of the digital footprint shows that an adverse event such as a default, court judgement, personal insolvency or similar, is highly unlikely to be recorded on a credit file in the next 12 months. Based on history, scores in this category indicate a very strong likelihood to have the character to repay on time, all the time and the analysis of the digital footprint shows that an adverse event such as a default, court judgement, personal insolvency or similar, is unlikely to be recorded on a credit file in the next 12 months. Based on history, scores in this category indicate a strong likelihood to have the character to repay on time, all the time and the analysis of the digital footprint shows that an adverse event such as a default, court judgement, personal insolvency or similar, is less likely to be recorded on a credit file in the next 12 months. Based on history, scores in this category indicate an average likelihood to have the character to repay on time, all the time and the analysis of the digital footprint shows that an adverse event such as a default, court judgement, personal insolvency or similar, is as likely to be recorded on a credit file in the next 12 months. Based on history, scores in this category indicate a likelihood below average to have the character to repay on time, all the time and the analysis of the digital footprint shows that an adverse event such as a default, court judgement, personal insolvency or similar, is more likely to be recorded on a credit file in the next 12 months. If you want to understand how it works here is a great video from LenddoEFL.